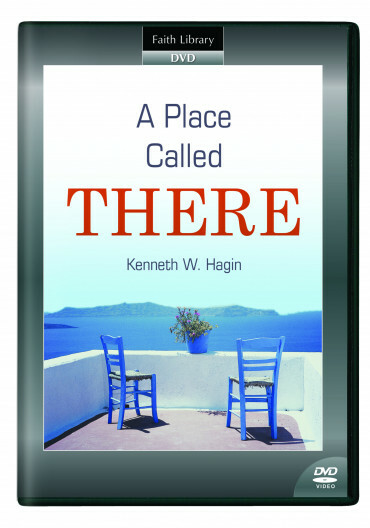 If God tells you to go “there” as He did Elijah in First Kings chapter 17, then “there” is God’s place of purpose, provision, and power for you. 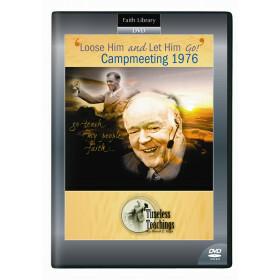 In this powerful DVD message, Rev. 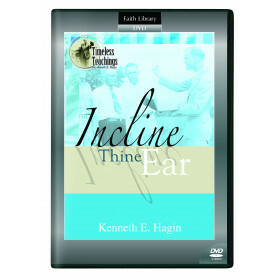 Hagin challenges you to fol-low the Lord wherever He leads. God has a perfect plan for you. If He tells you to go "there" as He did Elijah in First Kings chapter 17, then "there" is God's place of purpose, provision, and power for you. Too many believers don't follow His directions, and then wonder why success and victory elude them. 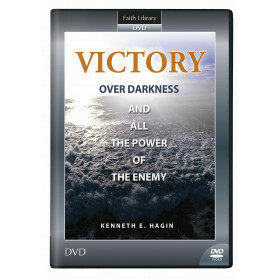 In this powerful DVD message, Rev. 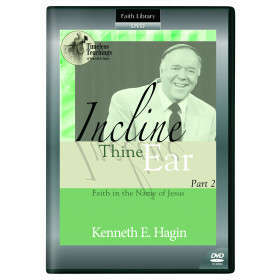 Kenneth Hagin Jr. challenges you to follow the Lord wherever He leads.